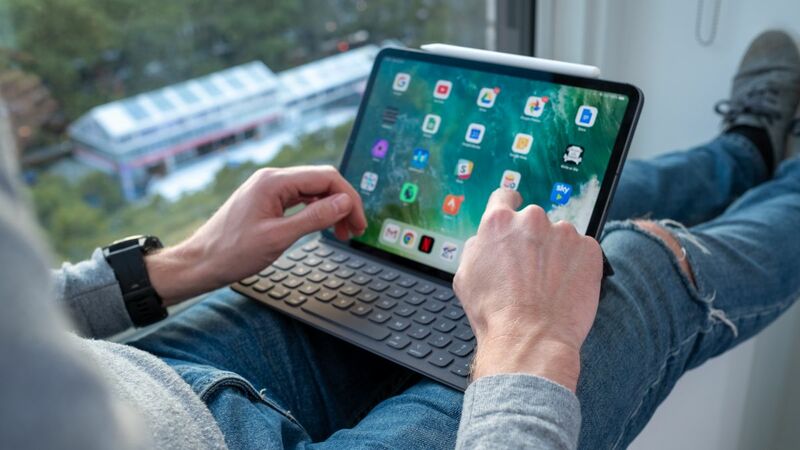 If you’ve bought a 2018 iPad Pro, then your choice of stylus options is about to go up by one: the Logitech Crayon device will be supported by the premium tablets when iOS 12.2 arrives, which should be next week. The news isn’t official yet but was revealed by Nilay Patel on The Vergecast having previously been hinted at by Jason Snell at Macworld. 9to5Mac tested Logitech Crayon support in the latest iOS 12.2 beta 6 software too, and found that it worked, so it looks a good bet that the functionality is on the way. According to AppleInsider, the stylus doesn’t work with the 2017 iPad Pros. Apple’s own Apple Pencil comes in two different versions – the first-gen, Lightning version (for the standard iPad, the iPad Air and the iPad Mini), and the second-gen, wireless charging version (for the iPad Pros). The Logitech stylus was originally only on sale to schools and other educational institutions, but it’s now available to everyone. It charges via a Lightning port, and works a lot like the Apple Pencil – though it doesn’t support tap gestures or pressure-sensitive input. Next week is going to be a busy one for Apple – as well as pushing out iOS 12.2, it’s also set to unveil its long-rumored video streaming service.